I was one of the many gamers upset with Capcom that they skipped the Nintendo Switch earlier this year with Mega Man Legacy Collection 2. Luckily the company has taken the feedback to heart and is busy moving both the original collection and the second one to the Switch in 2018. The first collection contains the original NES games. That means you get Mega Man 1 through 6 in one package. 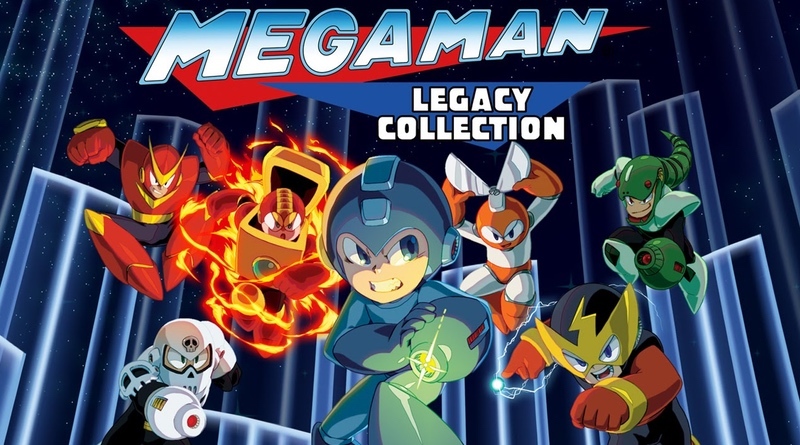 The second collection contains Mega Man 7, 8, 9, and 10. Both collections will feature amiibo support – which will be announced at a later date. Also, as announced earlier, all Mega Man X games are coming in 2018, seemingly as separate game downloads, but if that changes we’ll let you know. Also, don’t forget that Mega Man 11 was just announced for late 2018!